Freelancing is not as easy as many people might think. Sure, it may sound amazing and rewarding thinking that you are your own boss. However, it is not that easy and it comes with a huge responsibility. As a freelancer, you are responsible for everything, from finding the right clients, creating contracts and legal documents, to managing expenses and invoices. Basically, you are doing all the work in your business. Not only the work that gets you money but also everything else that supports it. You may find one or two people that could actually help you, but it is not enough. What you need is a set of right tools that could help you do all the work and stay productive. Here is pretty much every tool you need to become the best and most successful freelancer you could be. When you are looking for the best tool for project management, Asana is perfect for that job. It is a collaboration tool designed to help teams share, plan, organize, and track the progress of the work each member is working on. It is perfect for freelancers who collaborate with others to find the right angle for a solution. Asana is very simple and easy to use. 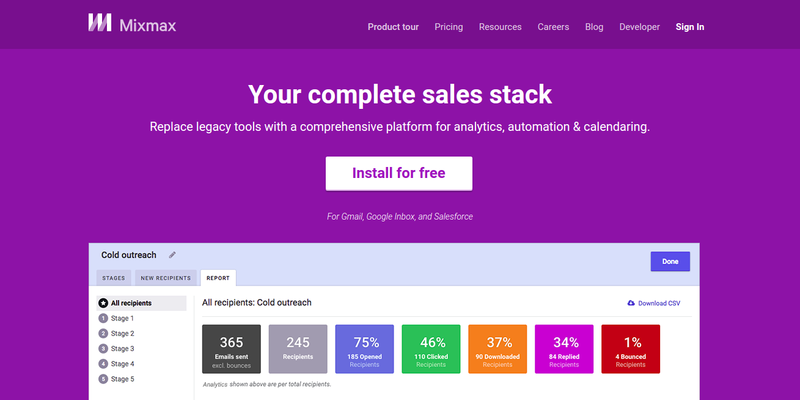 It has tasks, projects, conversations, and dashboards to help you organize your work and assign team members so you can do a lot more work faster and more conveniently. Asana also supports mobiles devices for both Andriod and iOS so you can keep track of your work wherever you go. With Asana, organizing has never been this easy. It helps the team to streamline workflows and meet deliverables more efficiently. You can also subscribe to Asana’s notification feature every time a task is assigned or change. The best part? 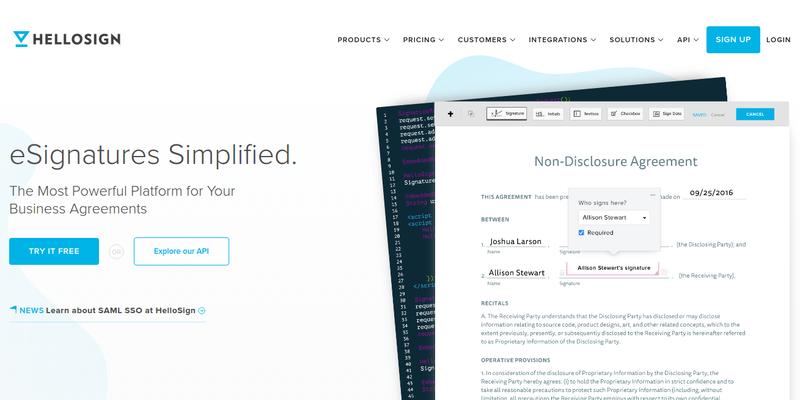 Asana is free to use for up to 15 people, so there’s no reason not to use it. Creative ideas strike at the most unexpected times, so it is better if you have a tool where you can immediately jot down that idea. Memorize it? Not the best idea, as the brain is not as dependable as you think. Pen and paper might be helpful, but as a freelancer, you need something more effective, efficient, and most importantly, digital. Something you can access on every Internet-connected device so you don’t have to rummage in random bags and pockets for a crumpled piece of paper. The best option? Evernote. Evernote is a sweet little app with big and powerful features. You can store and save any creative ideas, images, videos, audio, and other miscellaneous files associated with each project and sync them all across all your desktop and mobile devices so you can access them no matter where you are. Evernote’s bookmarklet allows you to clip any websites link that you stumble upon browsing the Internet and save them so you can check it out later. One of the most important thing that you, a freelancer needs to consider is to have all of your files be backed up because you might never know, in just one snap, all your important documents will be gone instantly. So, with that, use a tool that can securely back up all of your files. We recommend, Dropbox. Dropbox is a cloud storage software that allows you to store all your files and syncs them to all of your desktop and mobile devices with a simple drag and drop system. With their automatic sync features, you do not have to worry anymore if you happen to forget about manually backing up your files or remembering to sync. Initially, Dropbox offers you a 2 GB storage but you can easily increase that by getting referrals from friends. that’s additional 10 GB of storage. You can also use Dropbox on your smart devices and get additional 4 GB storage. More reasons for you to use this tool. If you found yourself spending way too much time browsing the internet and doing things that you would not be actually doing, then it’s time to change it up. As a freelancer, getting things done in a timely manner should be your top most priority. Luckily, there is a RescueTime app that would literally rescue your time. RescueTime enables you to keep track of how you spend your time on your computer and allows you to track your average usage per application. It also lets you analyze how your time was spent entirely. This will encourage you to cut down your time to get things done. RescueTime is a very well-tested and effective time-management not only for freelancers but also for regular people who have trouble managing their time effectively. If you have been a freelancer for quite some time now, then by now you know how important it is to be active on social media sites. You should be giving updates to your clients and customer as well as to your followers from time to time. However, just like the rest, it is not that simple. But with Buffer, it might just do the trick. Buffer is an impressive social media tool that allows you to schedule social media updates and status. This simply means that you can schedule a post, status, tweet or whatever you call it at the very beginning of the day and set them out to be posted at the very specific time of the day, increasing the chance of your update to be seen and read by as large an audience as possible. You can maintain a social media presence while having another task at hand and without constantly being on a platform. Buffer can handle updates to Twitter, Facebook (pages, profiles, and groups), LinkedIn (pages and groups), Google+, Pinterest, and a lot more. Invoices are the common document that most freelancers hate because of its tedious tasks and complex processes. You will find yourself spending the whole day writing and organizing invoice but thanks to FreshBooks, creating a simple and good invoice is a godsend. 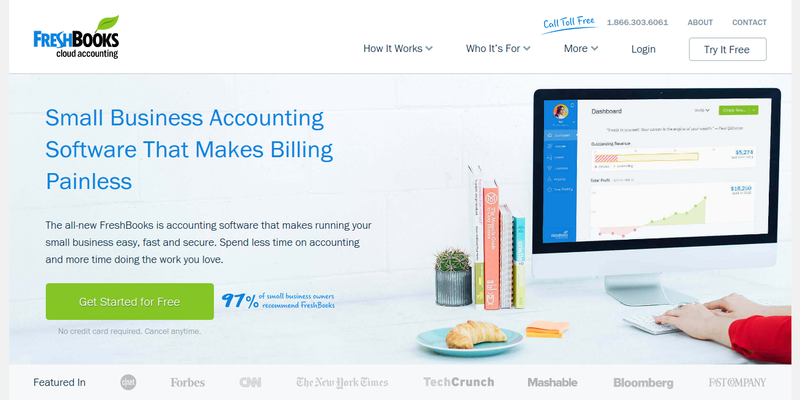 FreshBooks is a small business accounting software that enables you to create and send invoices to your clients easier and much faster. It can give you a notification every time the invoice has been received and viewed by the client. Using FreshBooks, you can also customize your invoices to match the look and feel of your brand and keep all the details of each business transaction to the cloud for a more secure storage. FreshBooks is also capable of accepting payments online so you would not get worried if your client pays through bank deposits or cheques. It can also track time and expenses, manage projects, monitor transactions, and a lot more. FreshBooks also provides you with a full report of every transaction made. Creating a portfolio is an essential part of your freelance job. You need to show your projects, works, or products to your potential client so that they will have an interest in you and they have more reasons to hire you. With that, you need a tool that can effectively show all your work in a presentable manner. Dribble is perfect for creating a portfolio. It is a great place to showcase your work and interact with other freelancers. Dribble has a Pinterest-like boards where all of your works and projects are arranged in accordingly manner and laid out beautifully so that clients will not have a hard time looking at your works and at the same time appreciating it. You can also find supportive social network through Dribble and help you connect with jobs and other freelance, both individually and as teams. Having a freelance proposal is a great way for freelancers to show off their skills and their good stuff in order to get their clients. However, proposals are not that easy to do. And if you are one those freelancers, then you know this dilemma. But, say no more. Creating a proposal has never been this easy with Bidsketch. 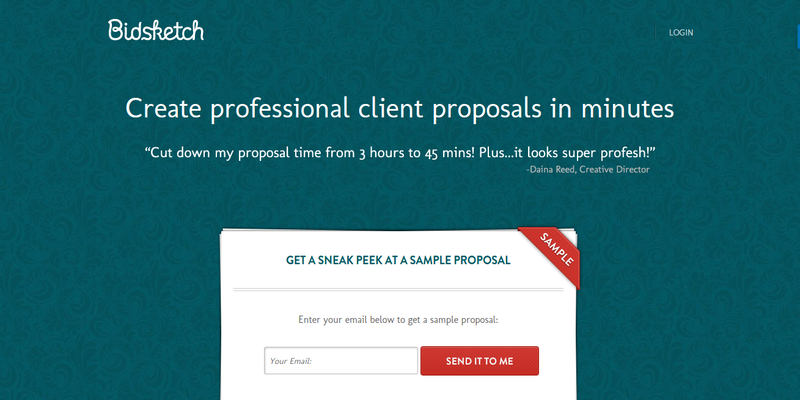 Bidsketch is a powerful tool that allows you to create professional client proposal in minutes. It says on their site and it makes sense because Bidsketch provides a huge selection of customizable templates that you can use to create amazing and more streamlined proposals. Bidsketch also lets you track your proposals when it is viewed by your clients and lets you know how long your client looks at your proposals. Apart from this, Bidsketch also supports electronic signature capability so you can also close any deals and contracts instantly. The best way for clients and customers to get in touch with freelancers regarding their question about your business and your service offering is to have a customer service support right on your website. And the MyLiveChat app is an expert when it comes to this. MyLiveChat is a messaging platform that provides your website with an easily accessible live chat box where it will be much easier for customer or clients to talk to you and find answers to their questions. It will also let you respond to them in real-time through live chat conversation. With just one click, it offers the most convenient and accessible means of reaching you and your people. MyLiveChat also helps you track your website visitors, analyze their most searched keyword, and their search engine usage. This tools also supports mobile devices so you can stay connected with everyone on-the-go. The life of every freelancer involves hundreds of contracts and documents which you have to sign and be signed with another party. As a freelancer, you know how frustrating and challenging this could be and don’t get me started about sending it through posts, that is just exhausting. That is why digital signatures are very common these days. HelloSign is a smart electronic signature platform that you can use to get your client’s sign contracts and documents without the need of sending it to them. All can be done digitally. You can easily create a box or write a digital signature. You can also customize it for easier reading. HelloSign also has templates that make it very easy to set up commonly used documents so you don’t have to create them over and over again. HelloSign also integrates third-party software, like Dropbox, Google Drive, Box, Evernote, and SkyDrive to store all your documents and retrieve them wherever you go. Meetings are important especially when you are working as a freelance, but because of your busy schedules and everyone’s tight appointment, meetings are becoming one of the most difficult to organize. But, thanks to GoToMeeting, setting up a meeting is now digital and very easy. GoToMeeting allows you to quickly set up a virtual meeting with your clients or important people online. Using this tool, all you have to do is to send a live link to them and invite them to go and join your session. It is that simple. You can even set a video conference while having an active live chat with the attendees. You can also invite larger groups that no other platforms can do. The best part about GoToMeeting is that those you invited don’t need to create an account to log in, all they have to do is to click the link you sent to them and they will be directed to your session—which makes everything easier and convenient for them and for you. While there MailChimp, Constant Contact, Yesware, Campaign Monitor and other email tracking software, Mixmax is the most favorable email tracking tool amongst freelancer worldwide and each one of them highly rated Mixmax as one of the best. It’s no doubt because it really is one of the best. Mixmax can be easily integrated into your email account, like Gmail, Yahoo Mail, etc. to know what exactly is going on with your emails you send out. This is great for freelancers who send out an email to multiple recipients and want’s to know who open and interact with it and much time did they spend looking over it. Mixmax also allows you to create a sophisticated and professional email using any email software. It also offers remarkable features like the “Secret Message” that allows you to send confidential emails and ensuring that it would go directly to the intended recipient and not fall into the wrong hands. Nothing can be more frustrating than forgetting something important on your list. And if you are a freelancer with a lot of things going around your mind, it is very important that you should not miss every single task that could add up to your productivity. With Wunderlist, say good-bye to that problem. Wunderlist is the easiest way to get stuff done. It lets you easily create a to-do list and checklist template that you can share with your team members which also has the capability to edit of their own. This way, you can collaborate ideas, assign tasks to other people, and get more task done quickly and simultaneously. It also offers unlimited task delegation and file uploads to make everything easy on your part. Plus, it all syncs across all your different devices so you can easily access it without a sweat. Whether you are planning for a project or sharing a schedule, everything is a piece of cake with Wunderlist. The life of every freelancer is stressful, and they couldn’t agree more. They do things on their own, manage their own business without the help of larger firms, and most certainly, keeping a track of their cash flow and future project planning—which is the main reason why it is stressful. 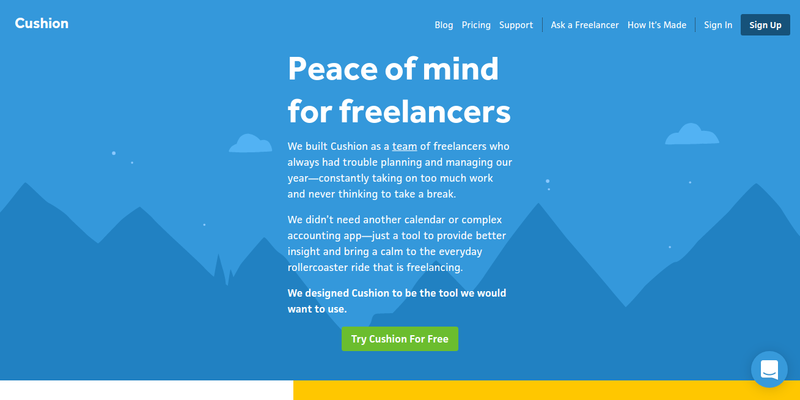 Cushion is a great tool that will help bring peace to every freelancer’s minds. It helps them track invoices, clients, and projects to help them manage their time and income. Cushion can also project future income and allows you to see where you have cash gaps so you can schedule new projects. Apart from that, Cushion also enables you to see which invoices are significant, manage projects to minimize overlap, and show you how much you made each month. And as for their website, “Cushion will help you manage your unpredictable schedule and bring a calm to your unsteady income.” So, if you want your life to become a little bit less stressful, give this amazing tool a try. If you start using the software tools and applications mentioned above, that means that at any given time, you have to provide at least 14 usernames and passwords. With that number of account, it is difficult for you to keep track of every account you have. But, don’t worry. There’s Dashlane for a reason. Dashlane is a password manager tool that keeps a track of your passwords from all of the websites you have been using. This means that you don’t have to worry if you kept on forgetting your password. All your password is kept and secured in one place. Changing a password is very easy too. With just the one-click password changer, you can easily change multiple passwords at once. It is also a digital wallet, so you can keep track of online purchase receipts. With Dashlane, auto-logins everywhere, super strong passwords and security score monitoring.